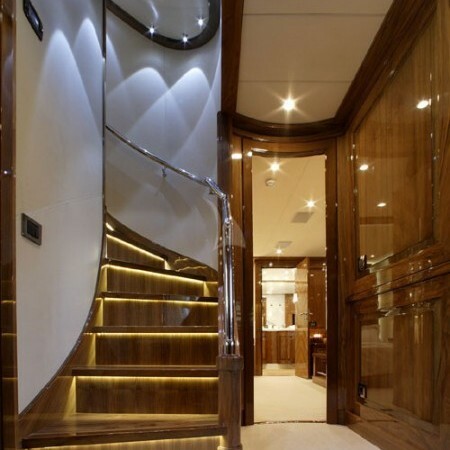 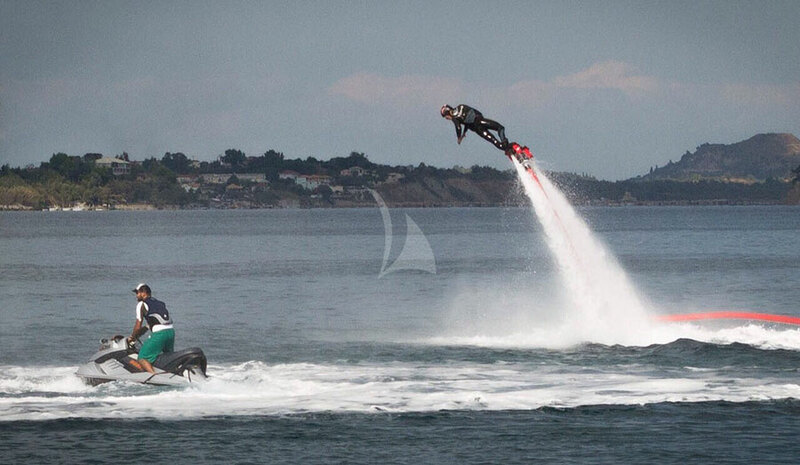 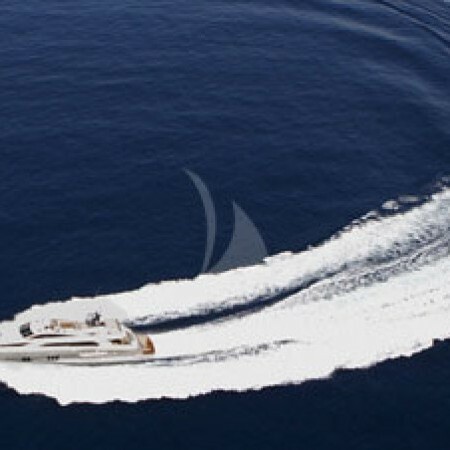 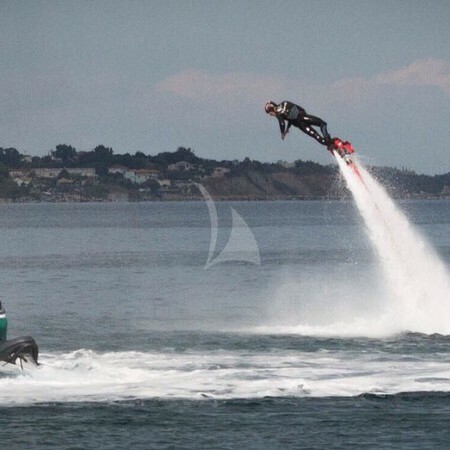 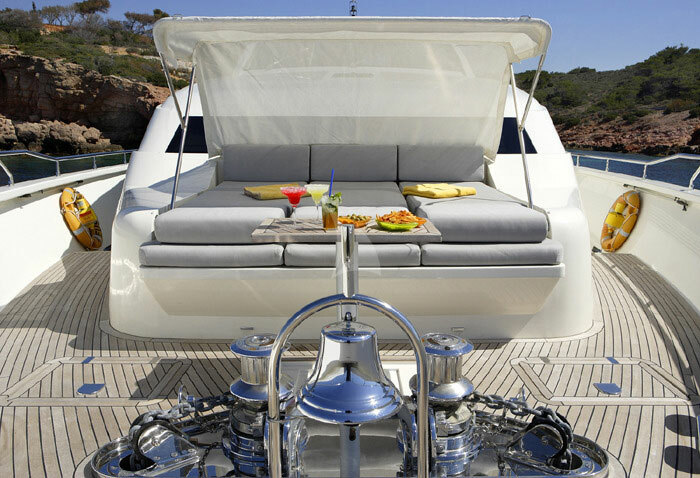 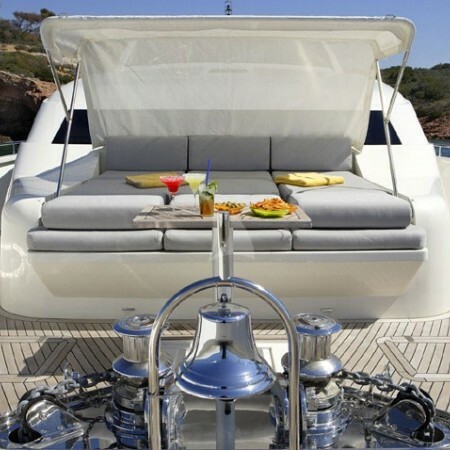 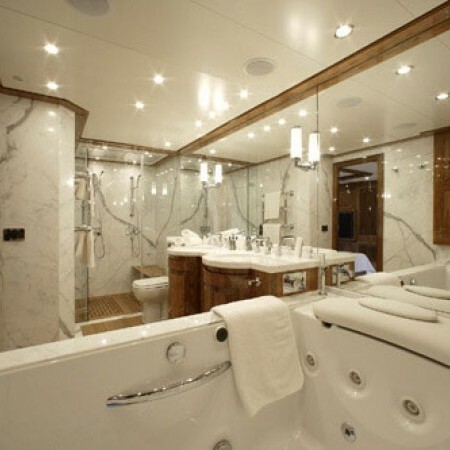 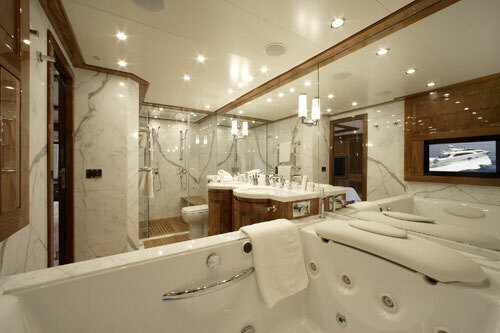 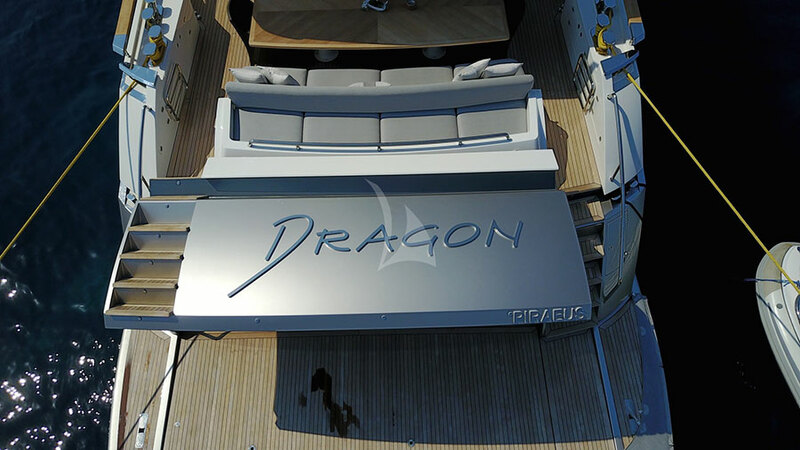 Dragon is a 121ft /36.88m luxury motor yacht 'Dragon' built in 2010 by Couach. 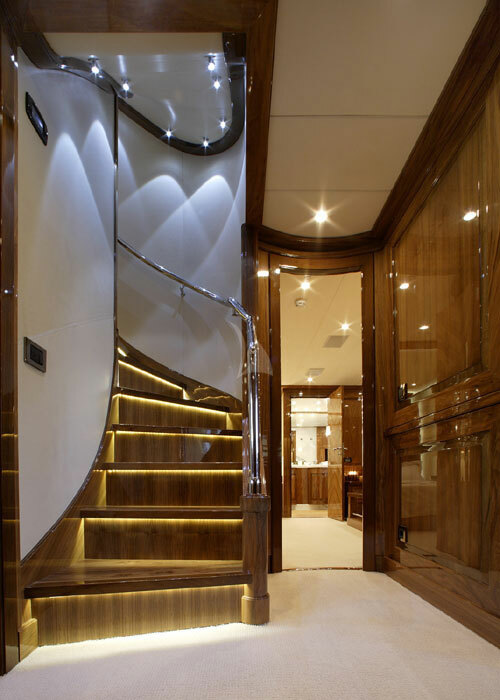 Timo Wetlaufer is responsible for the interior design. 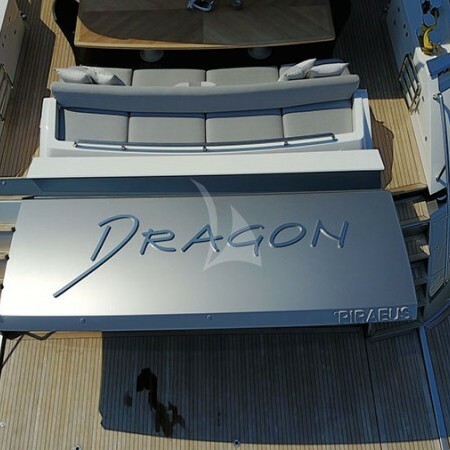 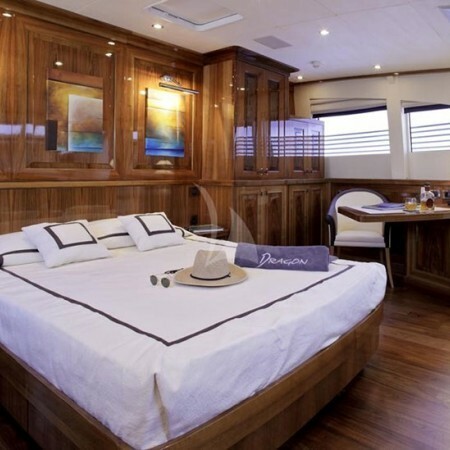 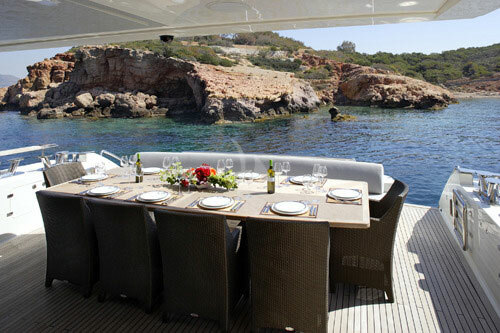 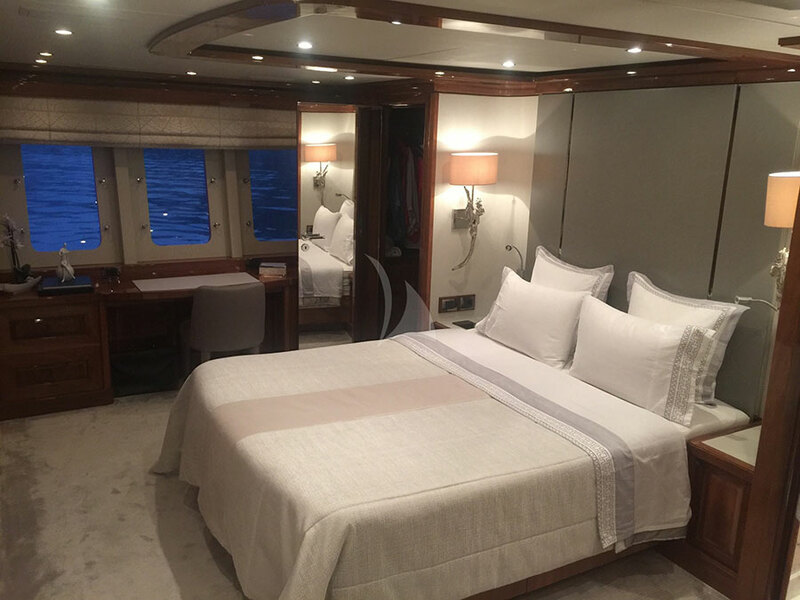 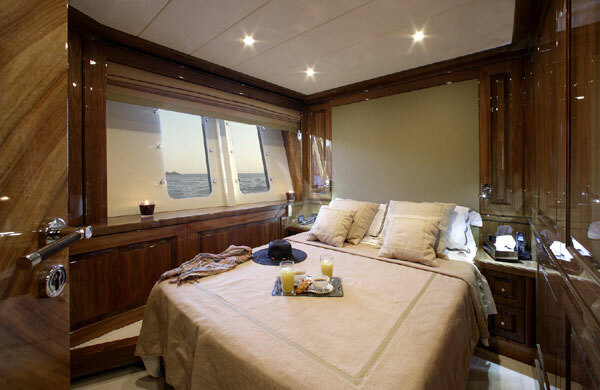 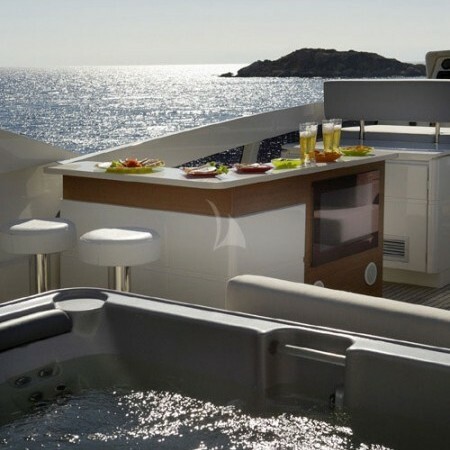 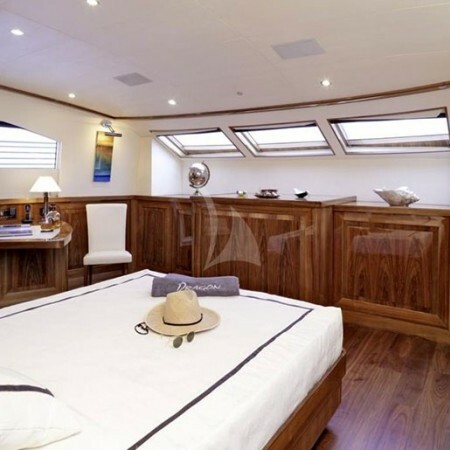 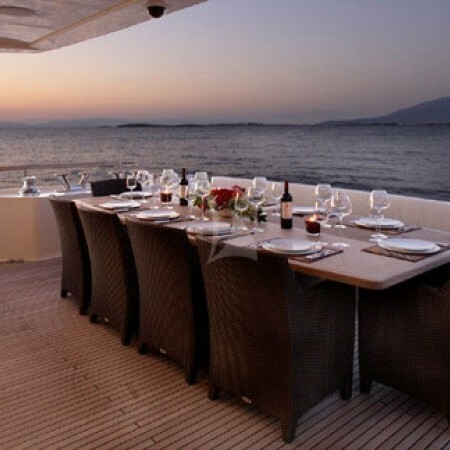 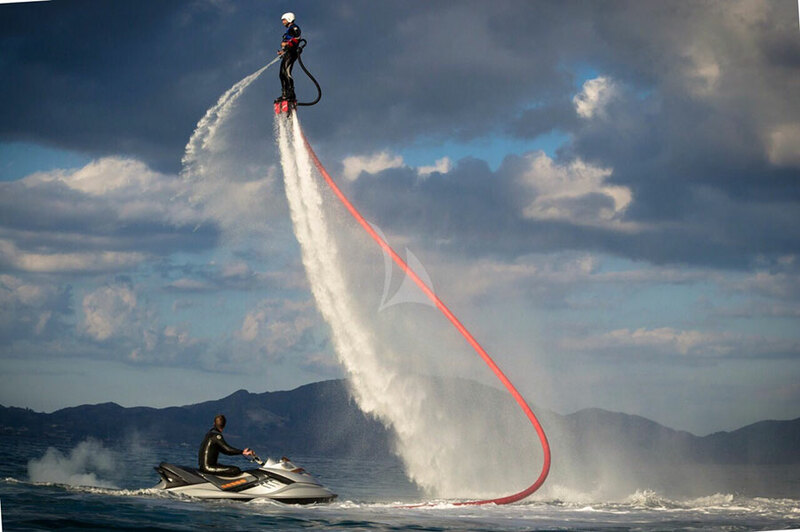 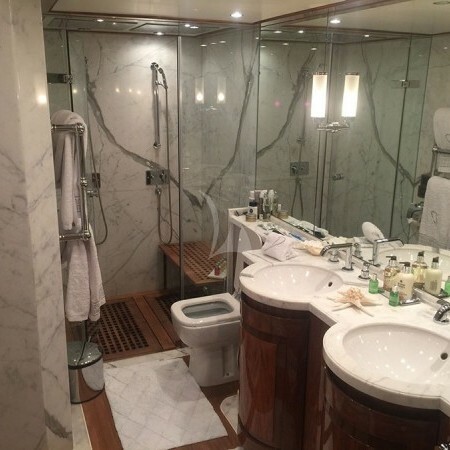 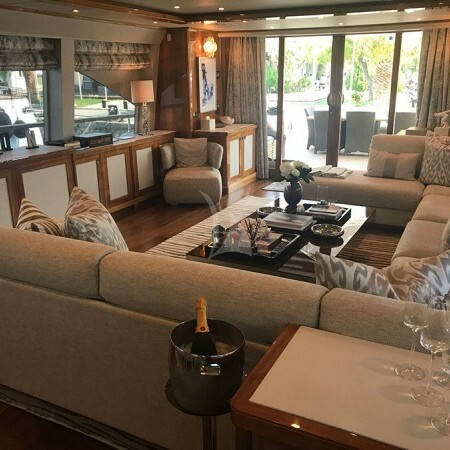 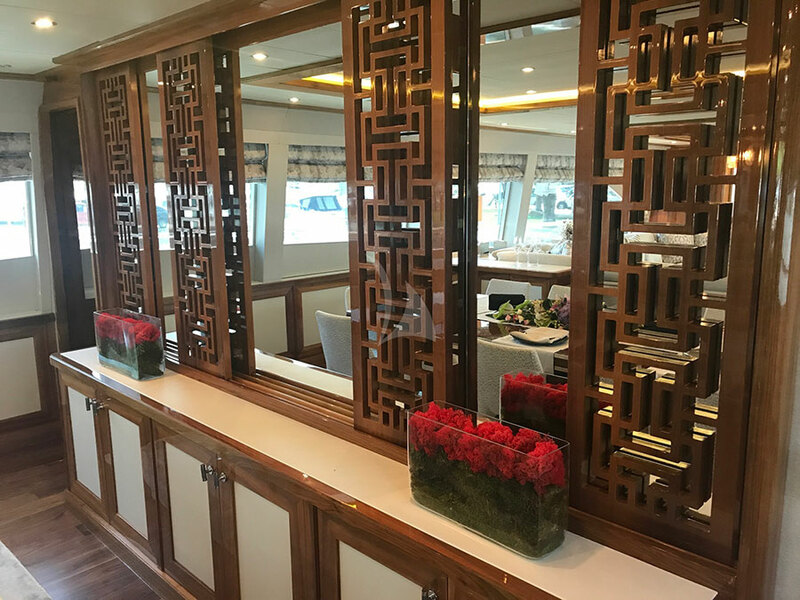 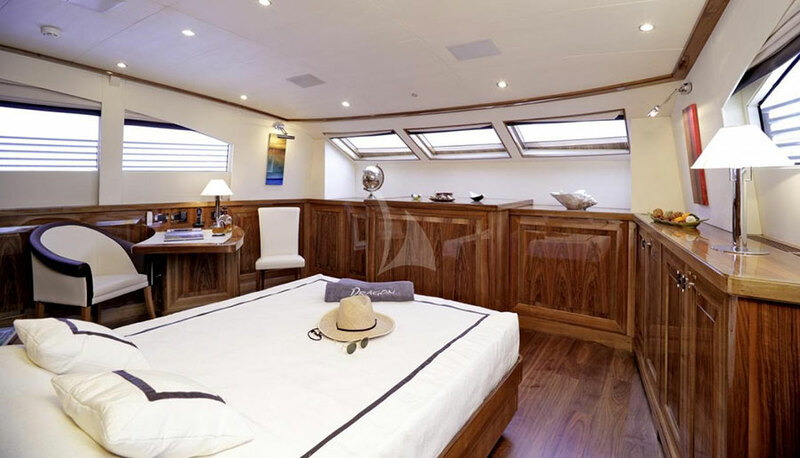 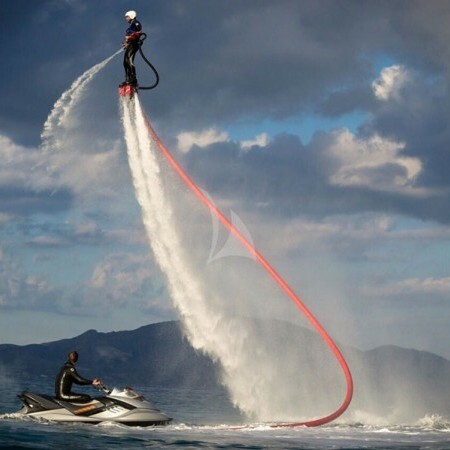 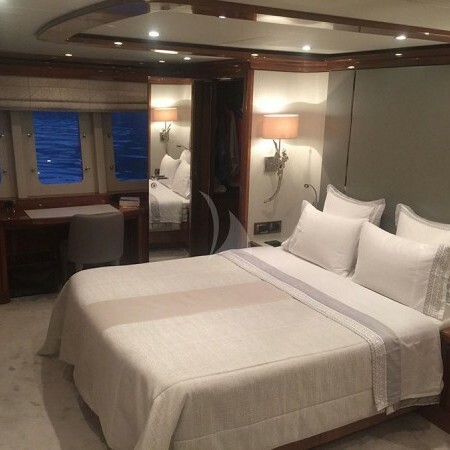 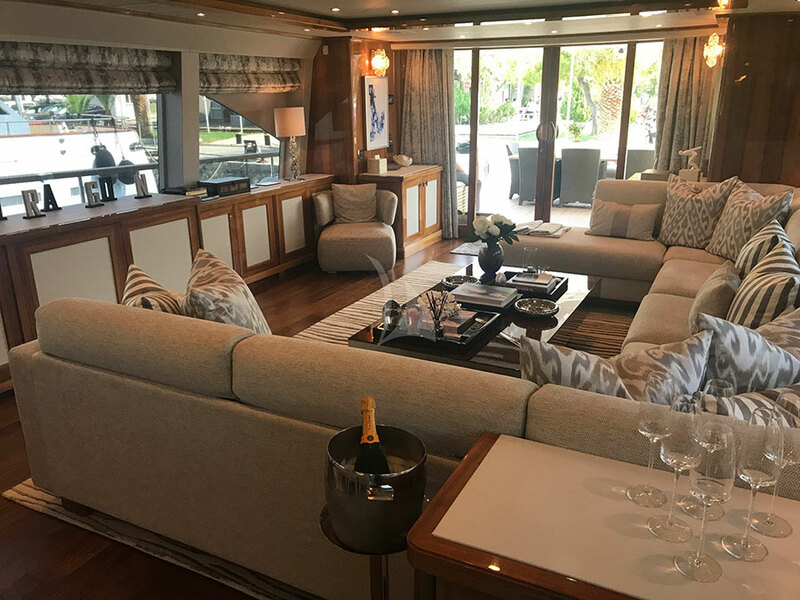 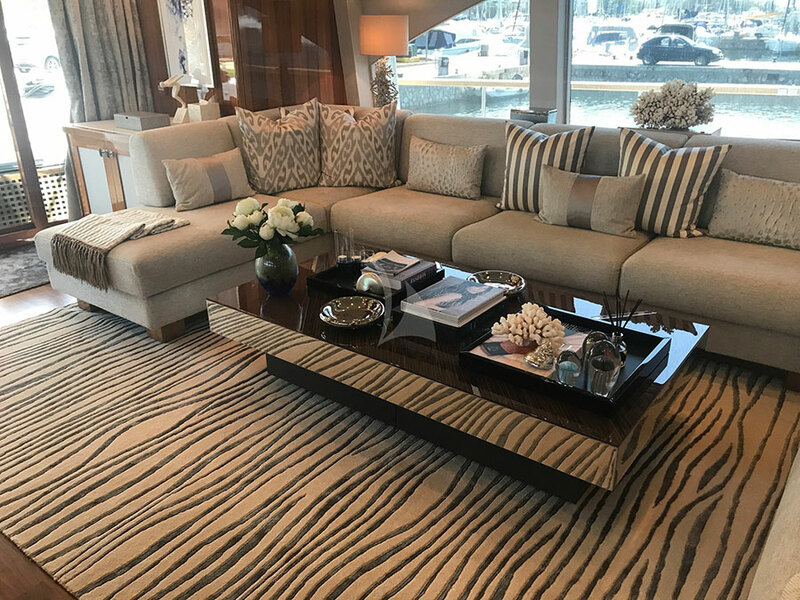 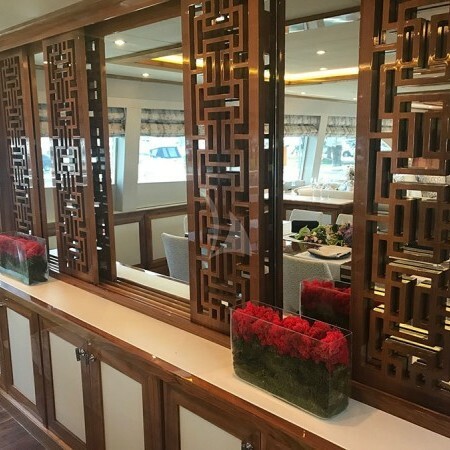 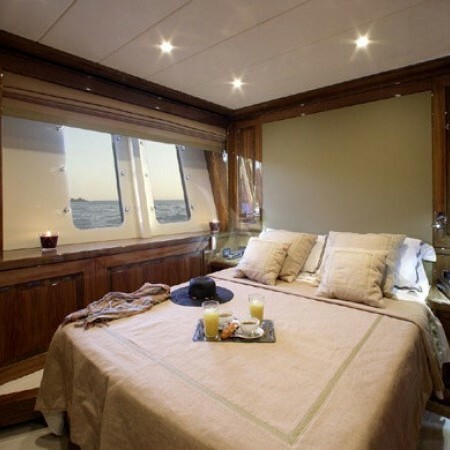 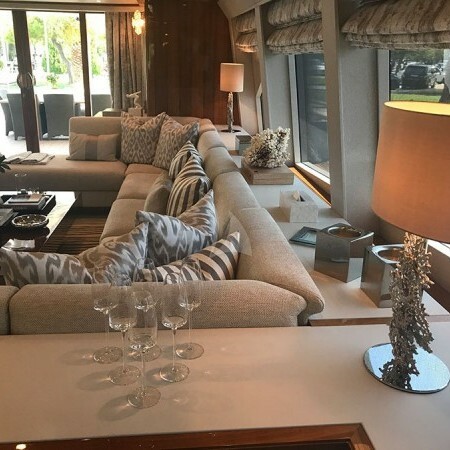 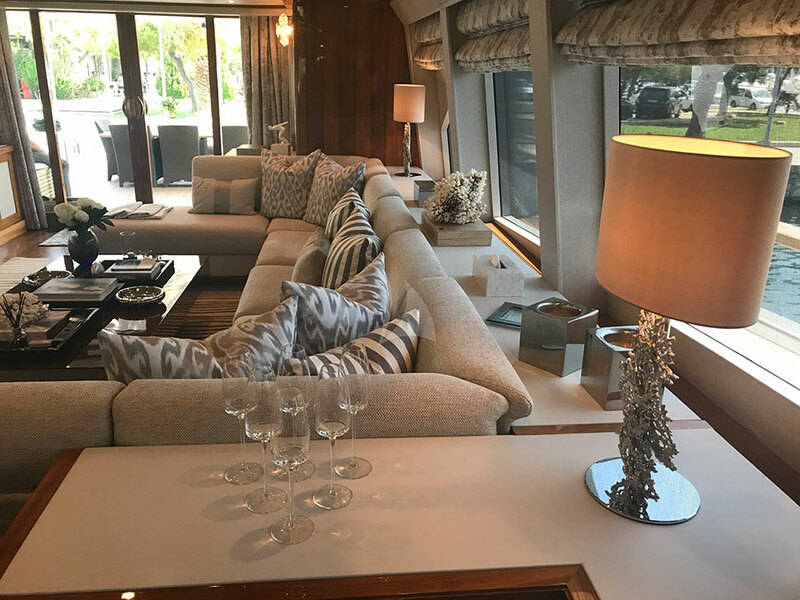 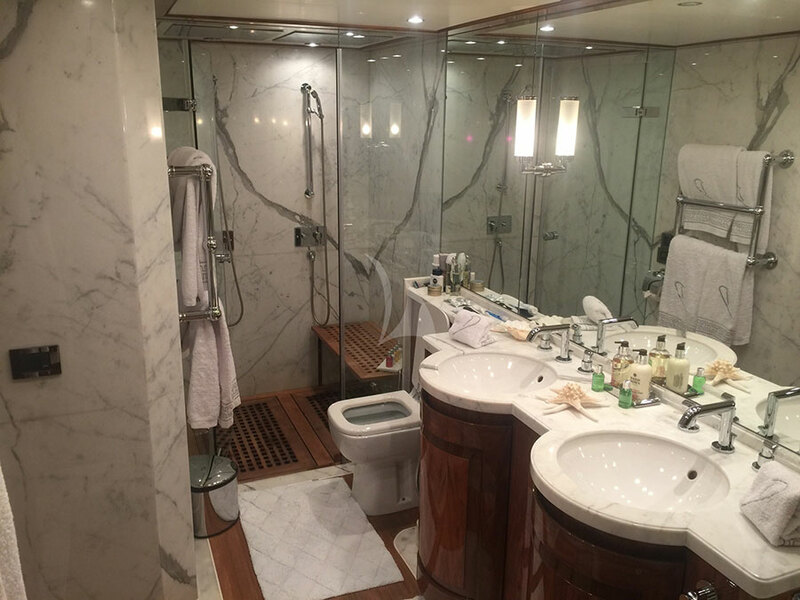 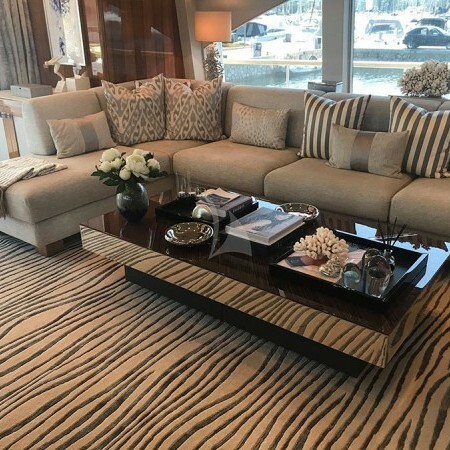 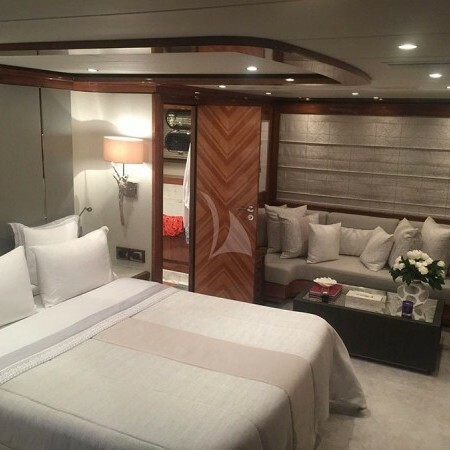 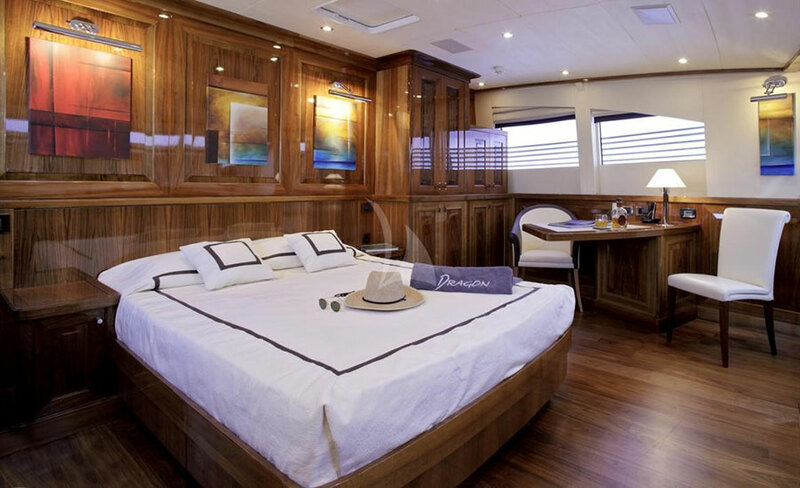 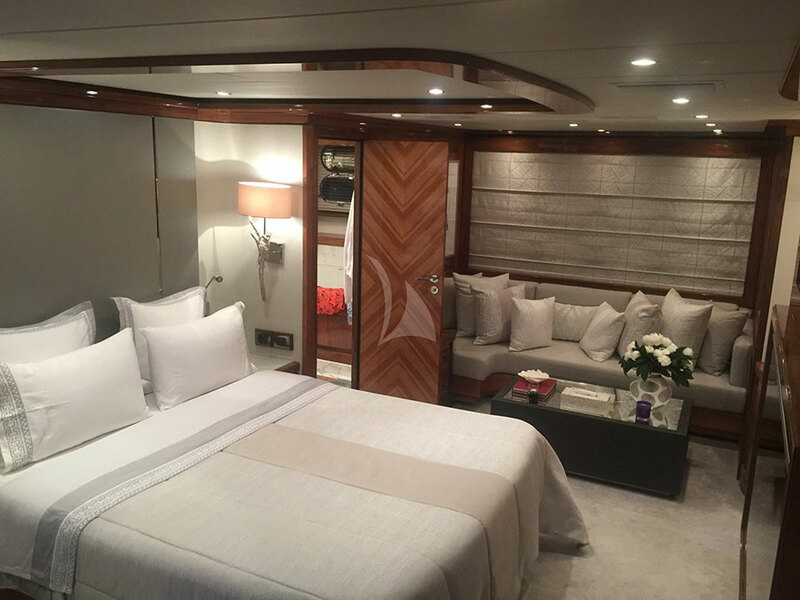 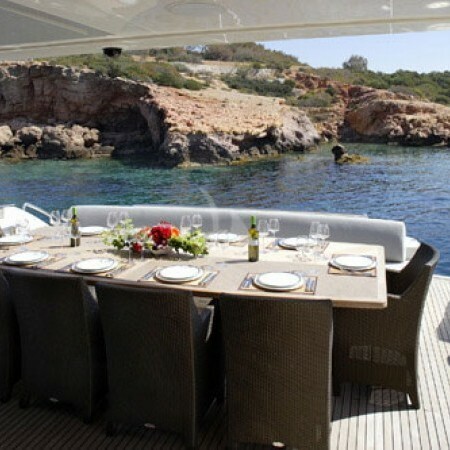 Dragon yacht can accommodate up to 12 charter guests in 6 cabins and has an attentive professional crew of 8 ensuring a relaxed and memorable luxury charter. 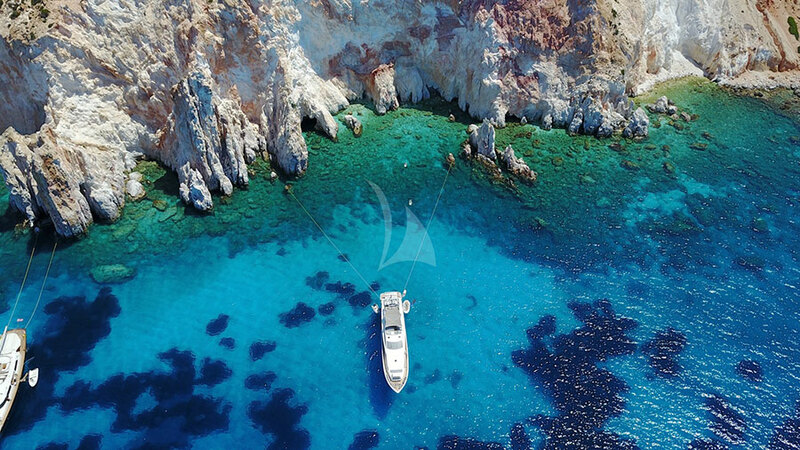 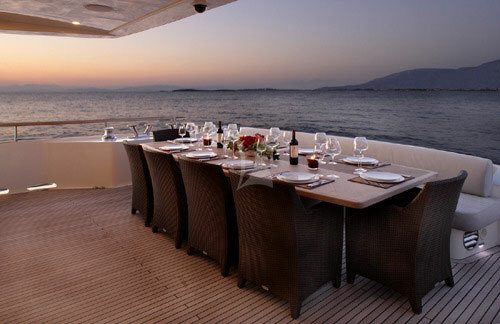 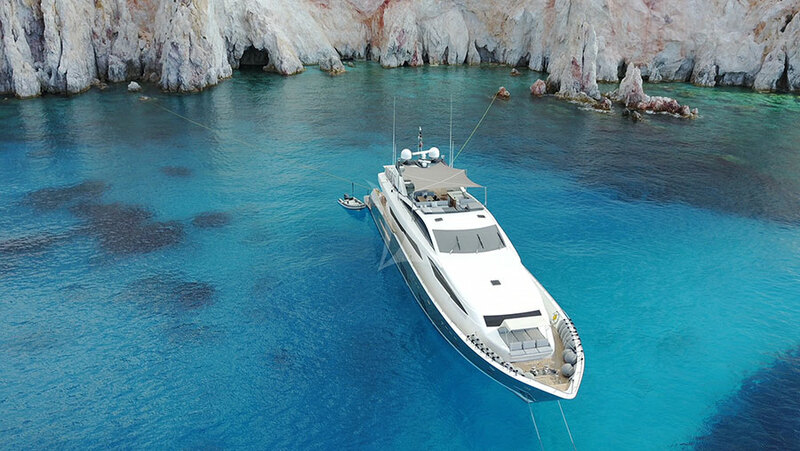 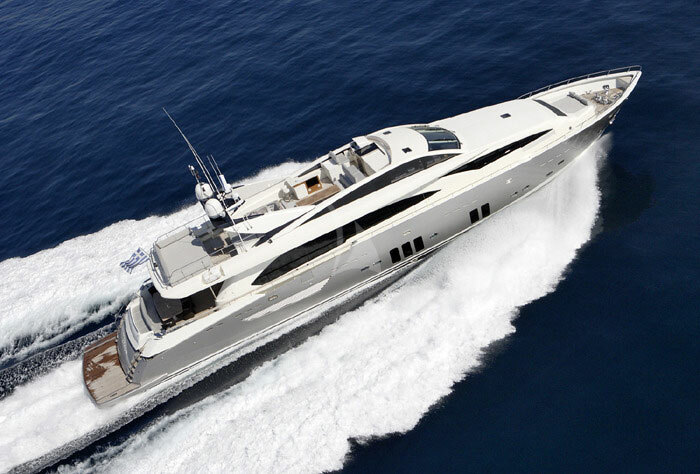 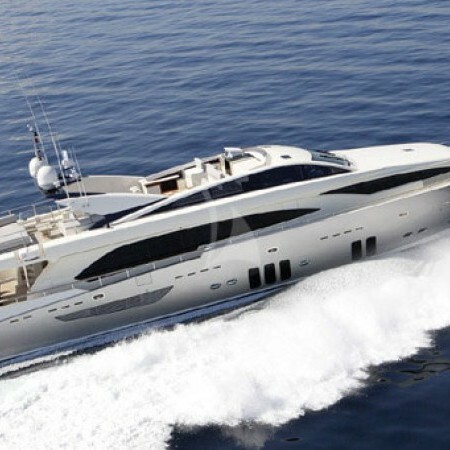 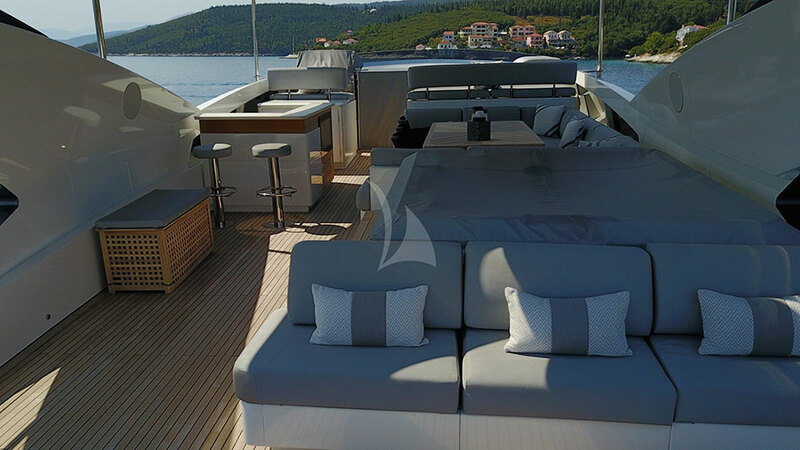 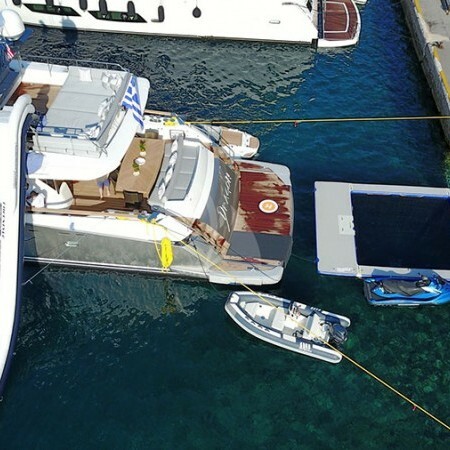 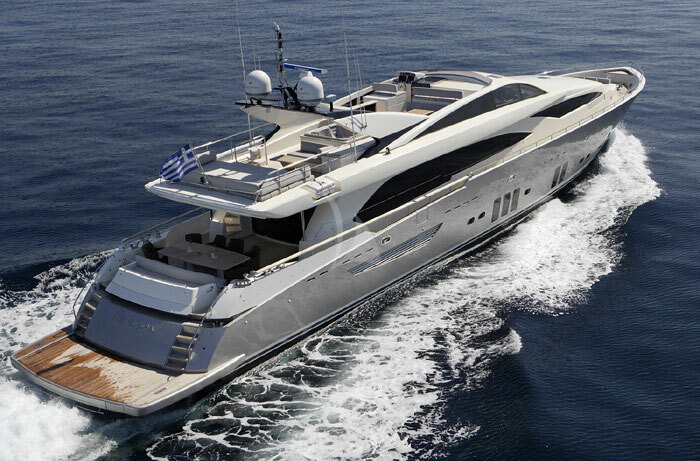 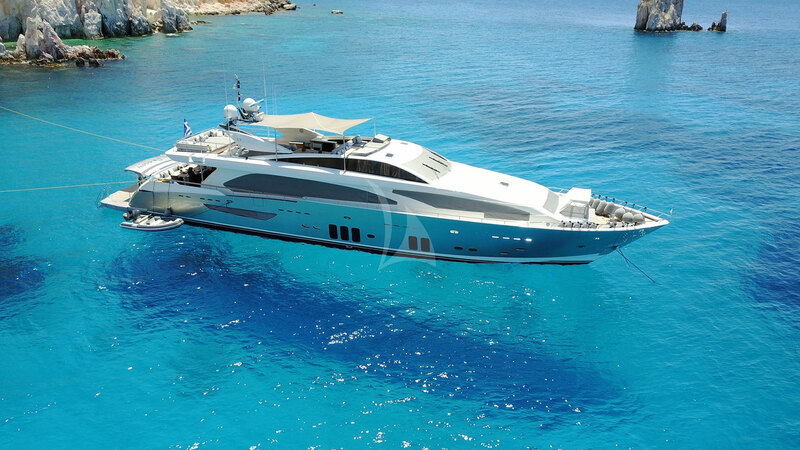 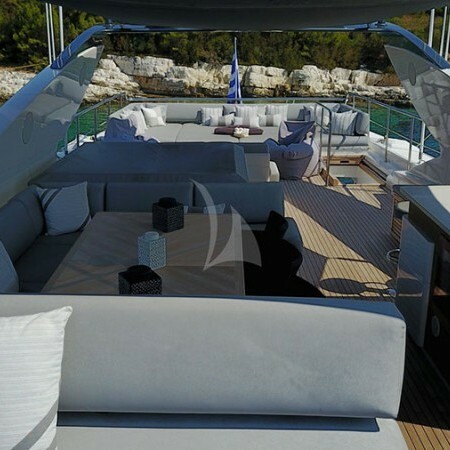 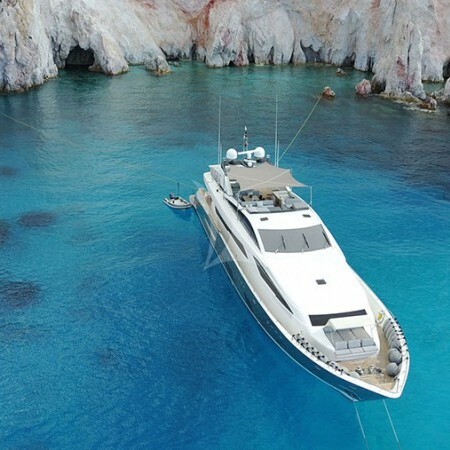 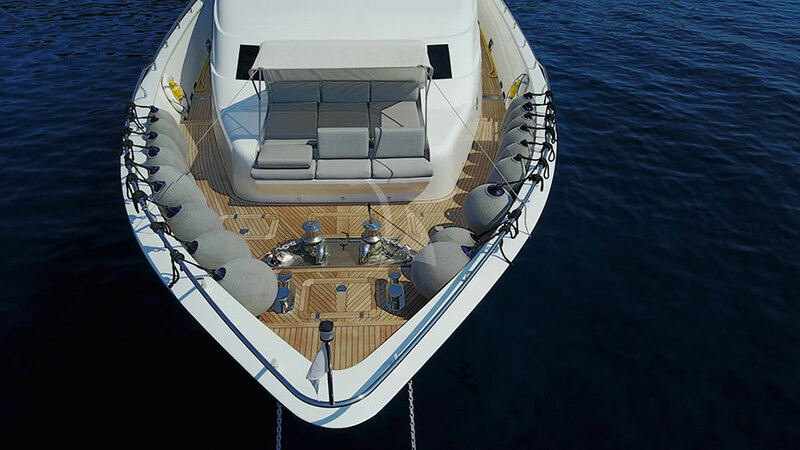 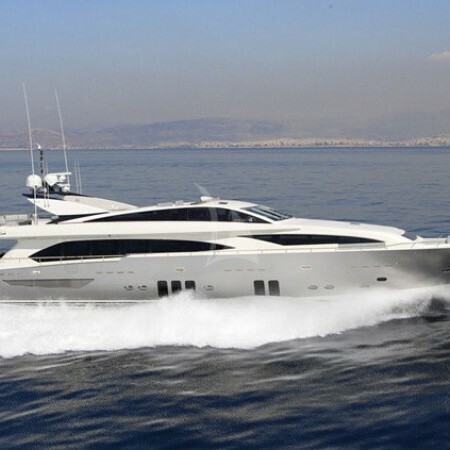 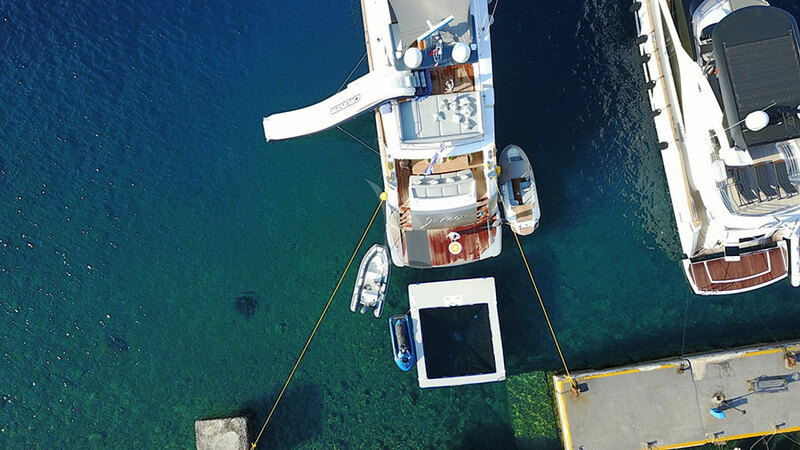 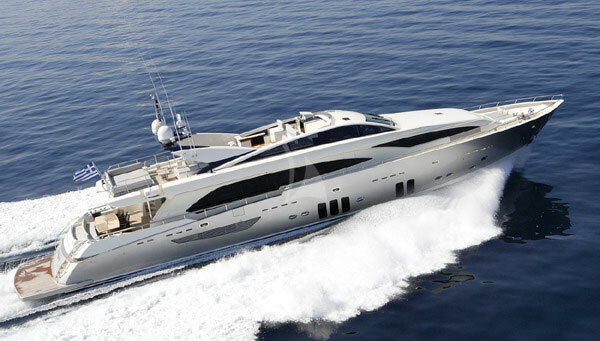 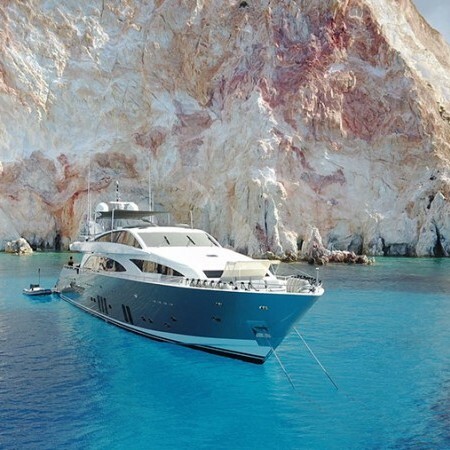 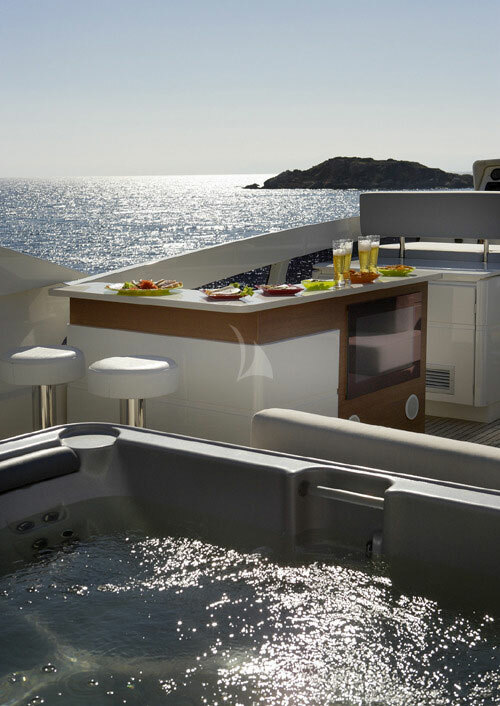 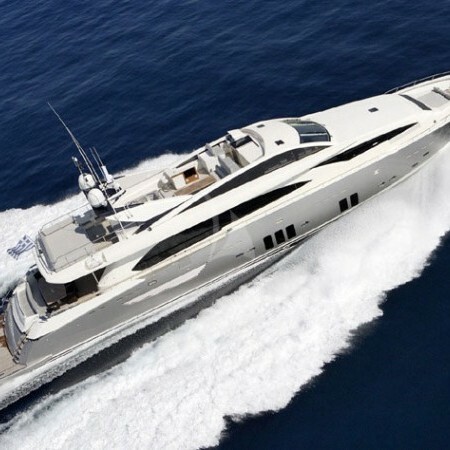 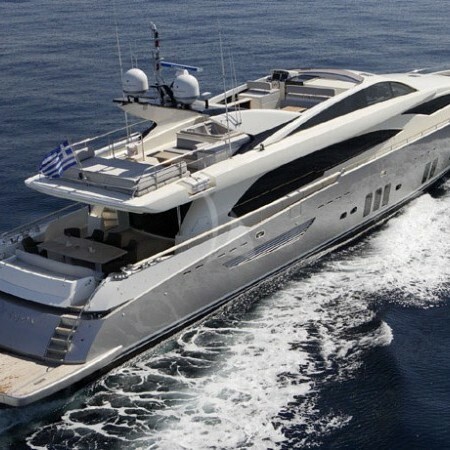 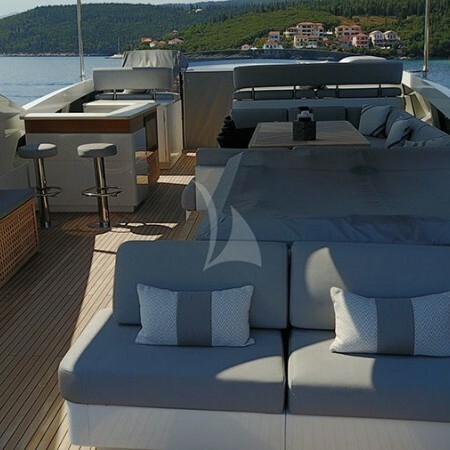 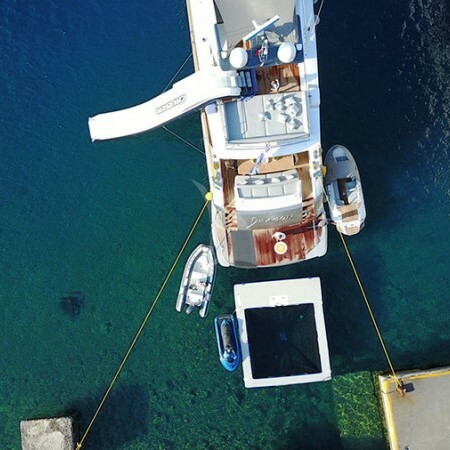 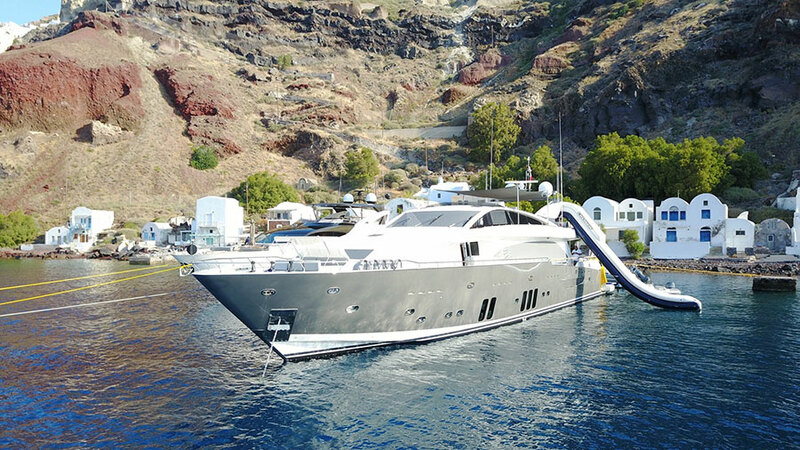 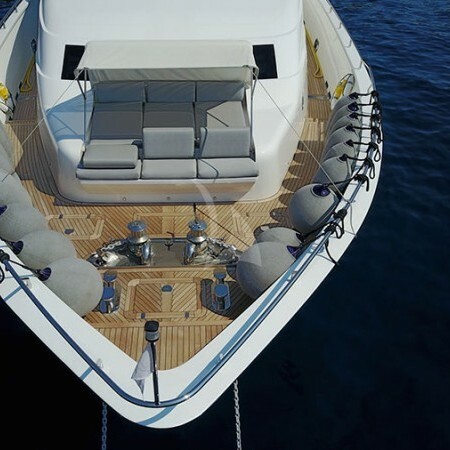 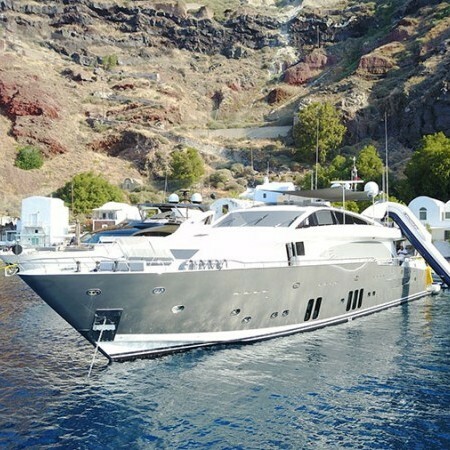 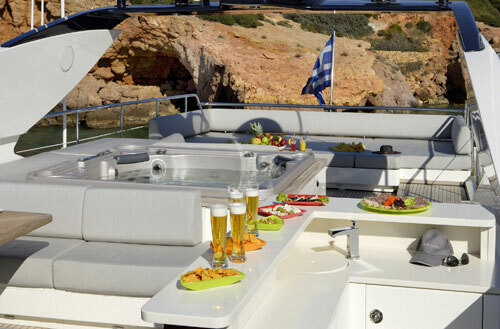 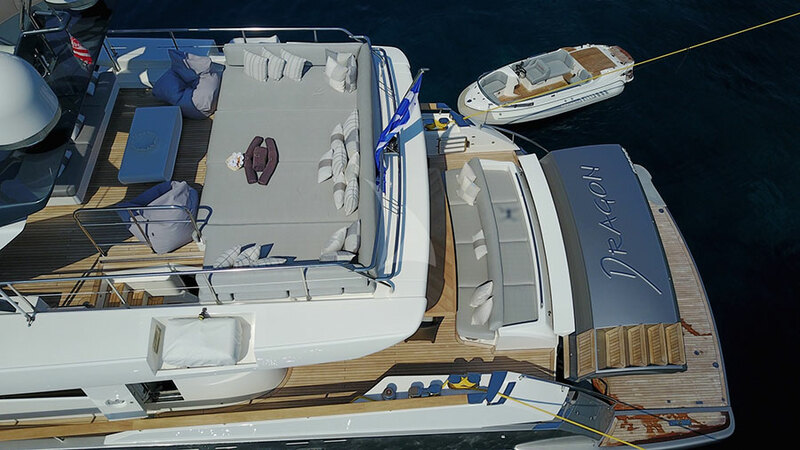 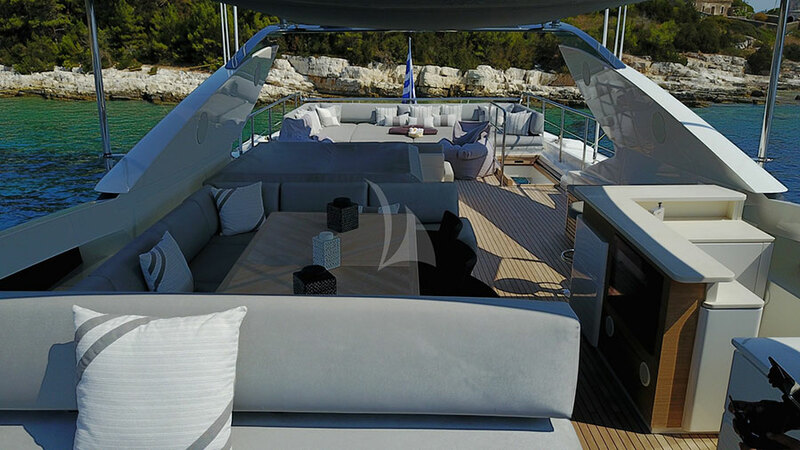 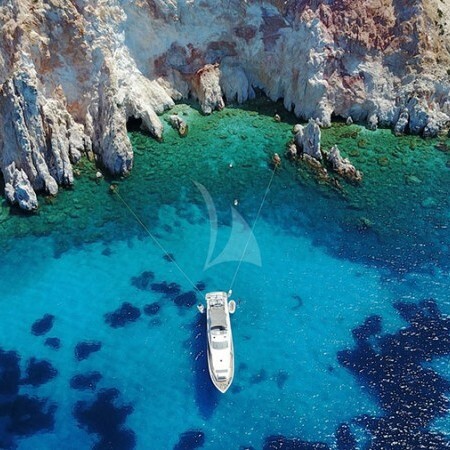 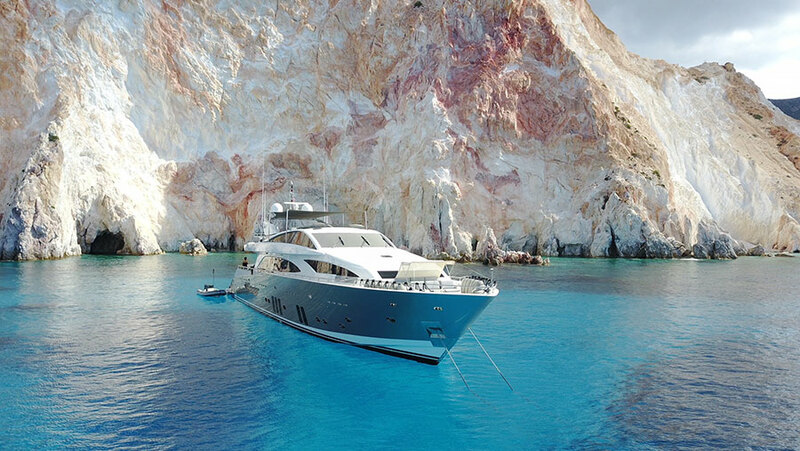 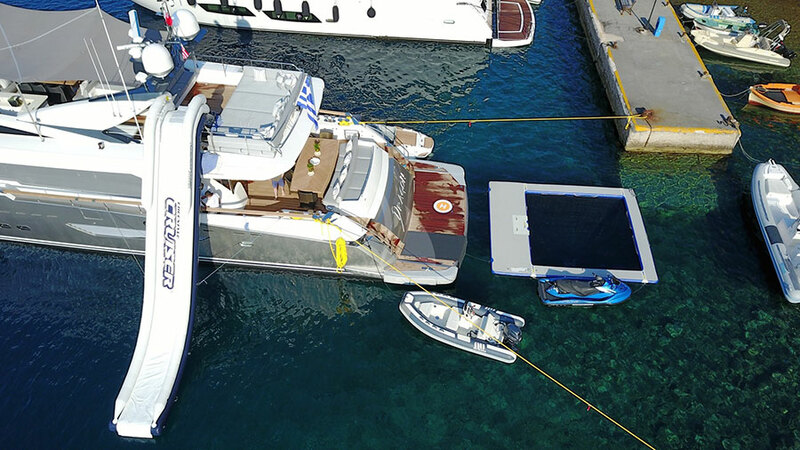 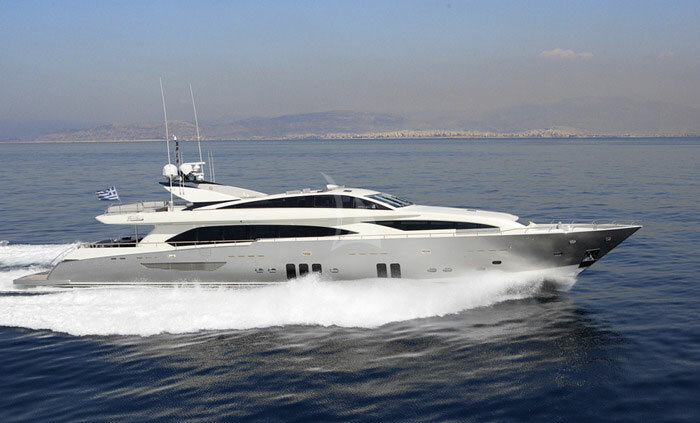 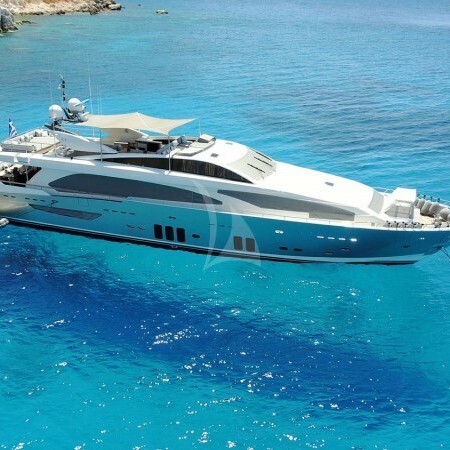 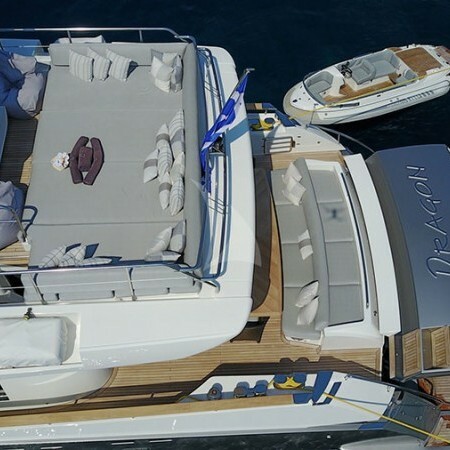 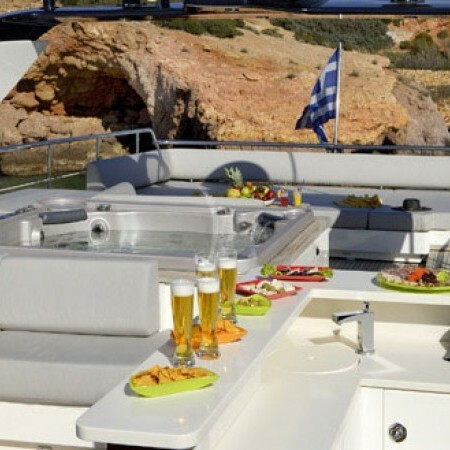 With cruising speed of 26 and 30 knots, this fast and stylish yacht is the perfect yacht charter to explore Mykonos and other islands of Greece.